Slumit Footprint for additional tent ground protection. 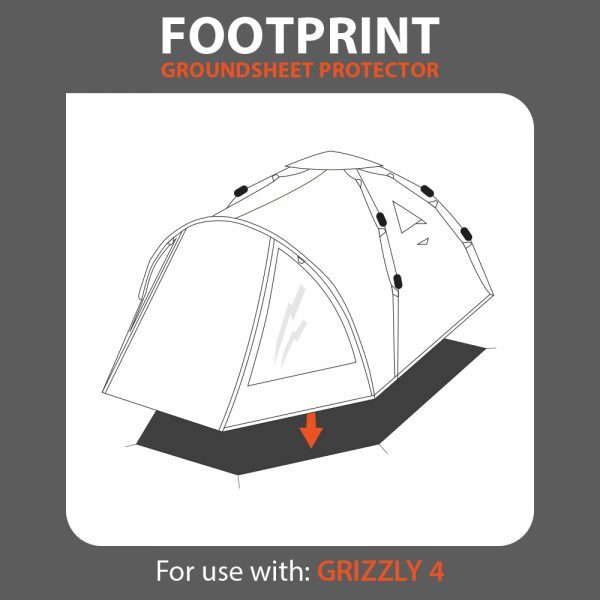 Pitching your Slumit tent on top of a Slumit Footprint tents integrated ground sheet. With a tough 3000mm polyurethane waterproof coating, the Slumit Footprint ground protector helps to shield your integrated groundsheet from abrasion, dirt and saturated ground. Using a footprint will also enhance ground insulation. 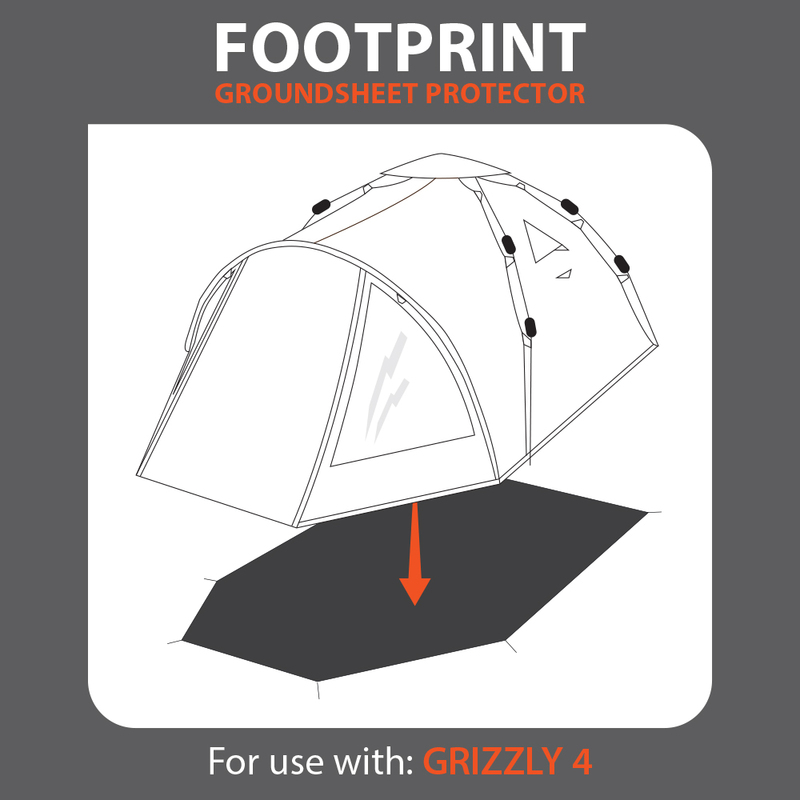 The Slumit Footprint is specifically designed 10 cm (4”) smaller than the integrated groundsheet to minimise the risk of rain water channeling and trapping between the two ground layers. With corded tent peg fastening hooks.